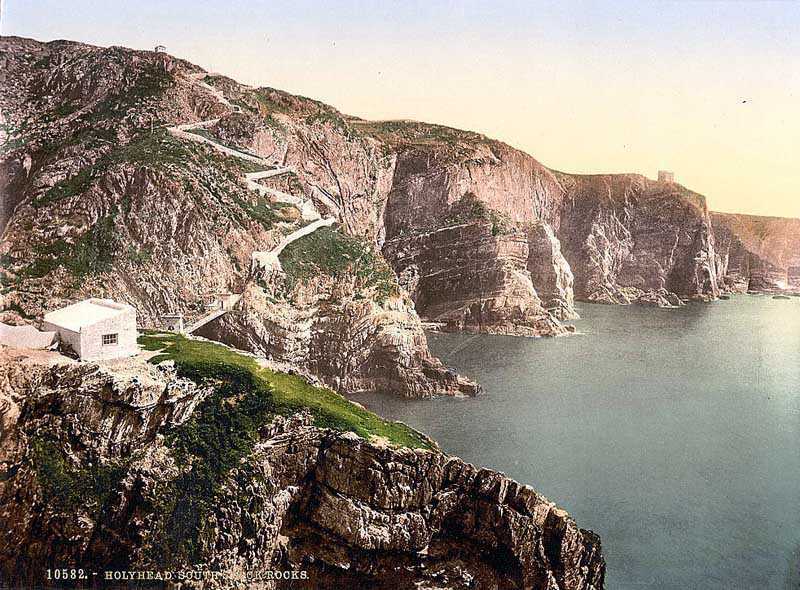 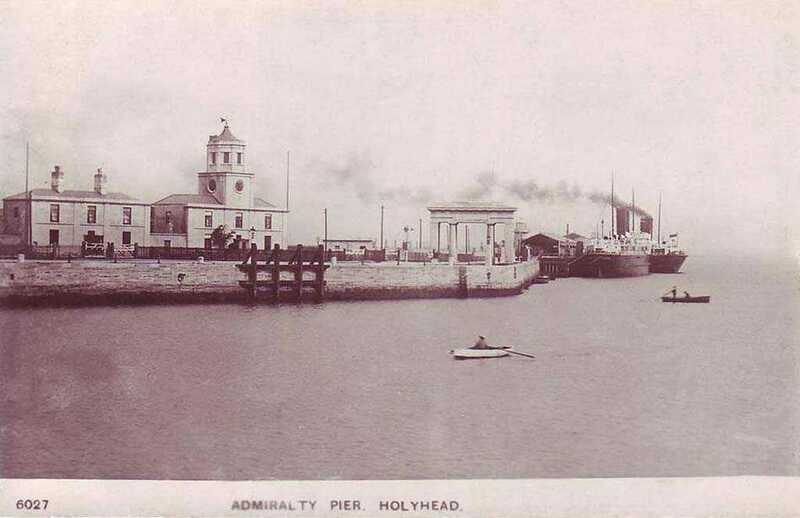 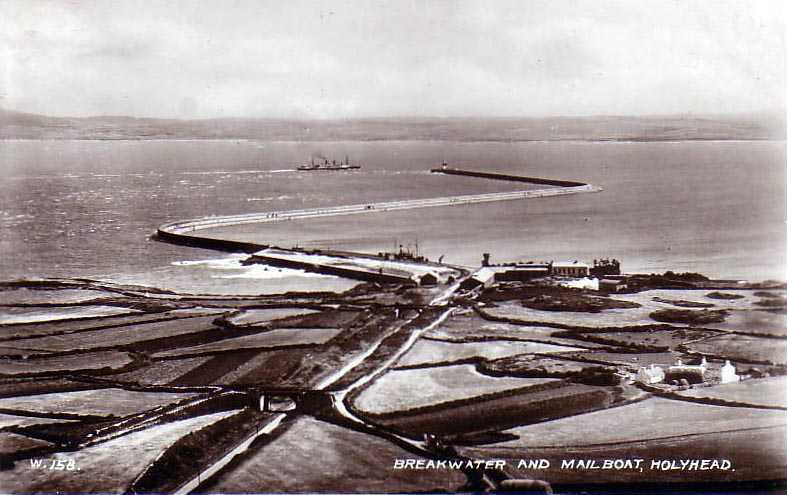 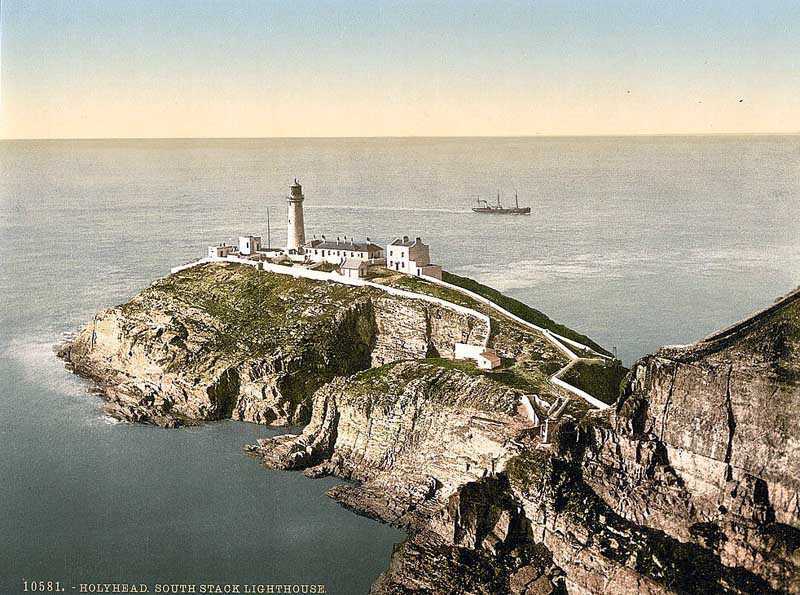 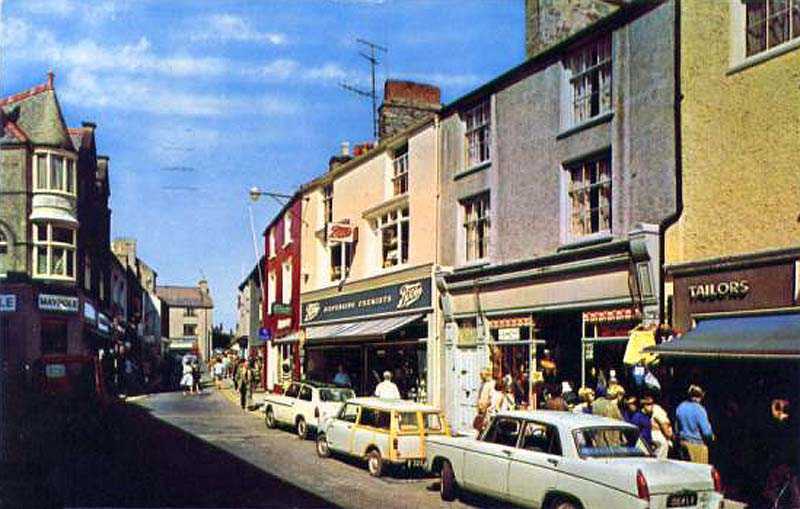 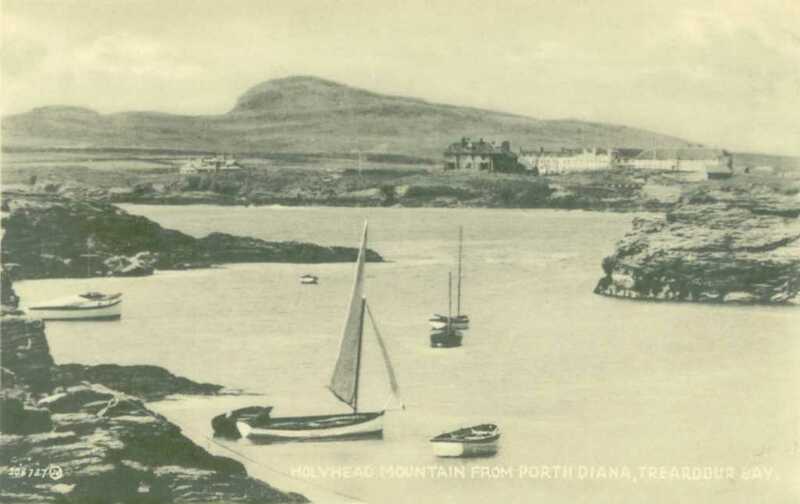 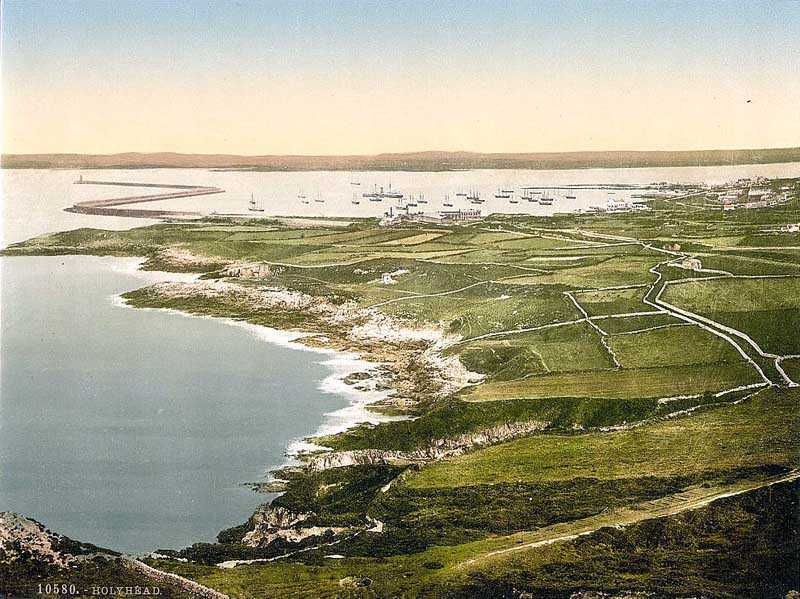 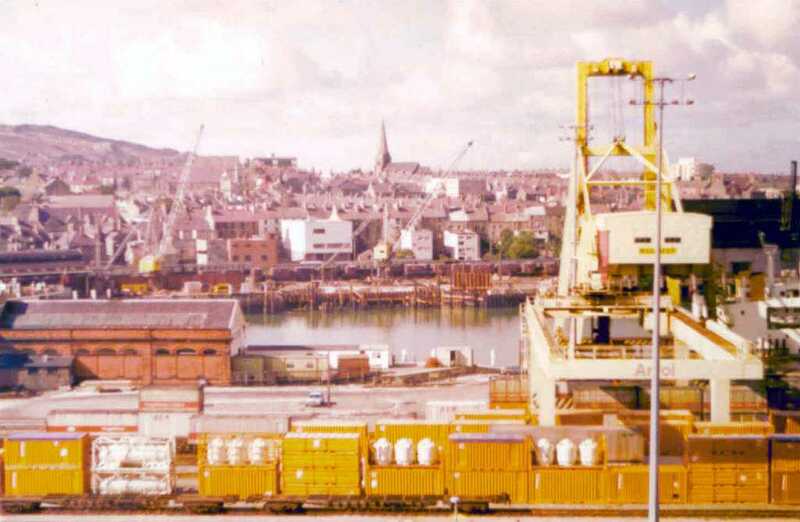 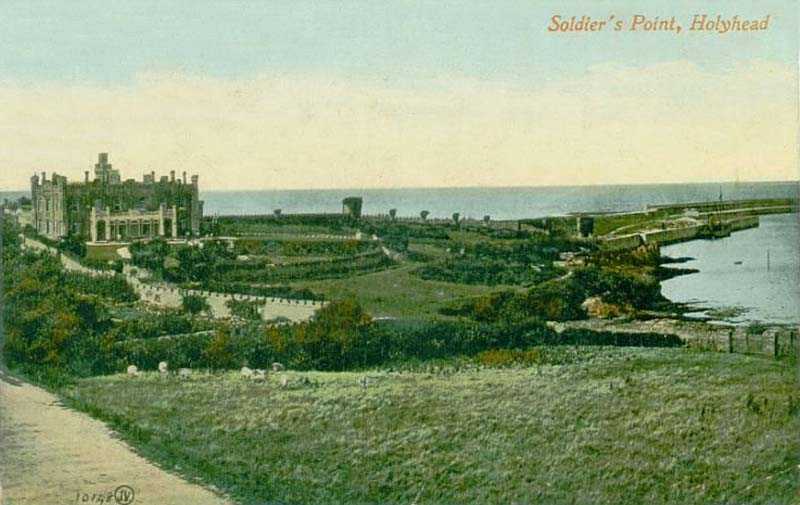 Old Photographs of Holyhead on the Island of Anglesey, North Wales. 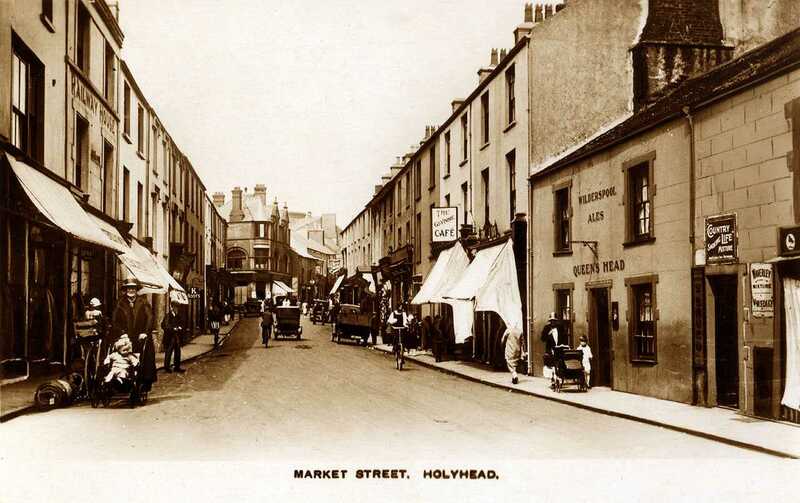 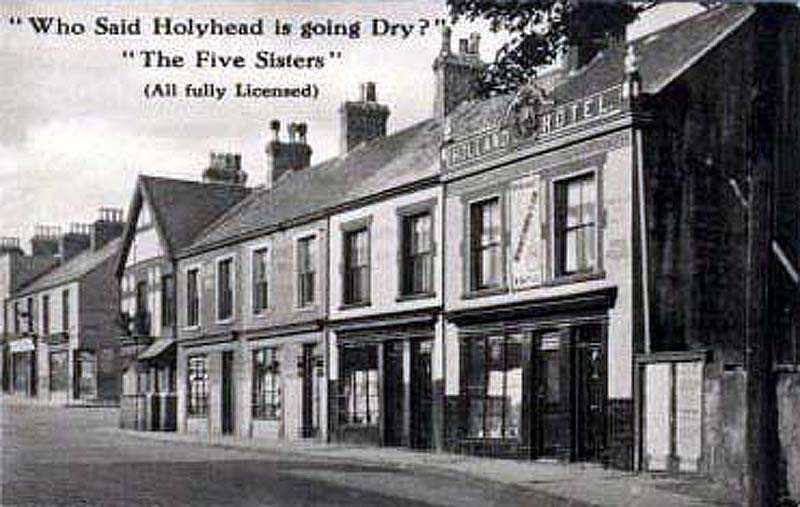 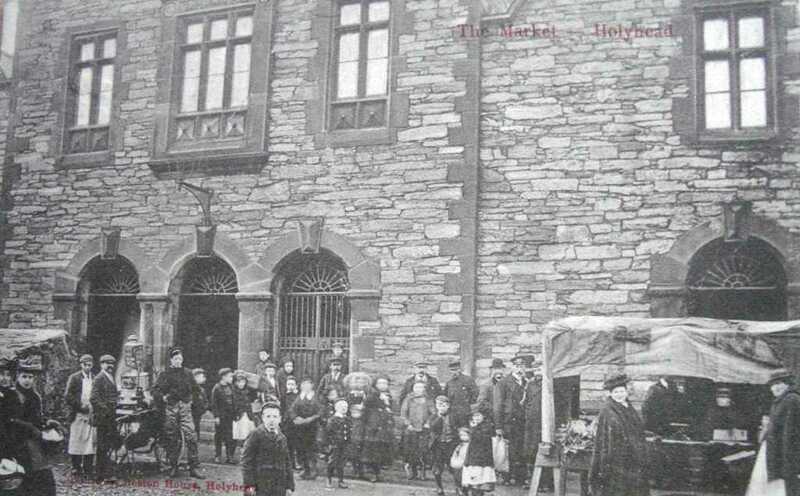 Anglesey, Holyhead, Market Street in the 1930's - showing the old Queens Pub.
. 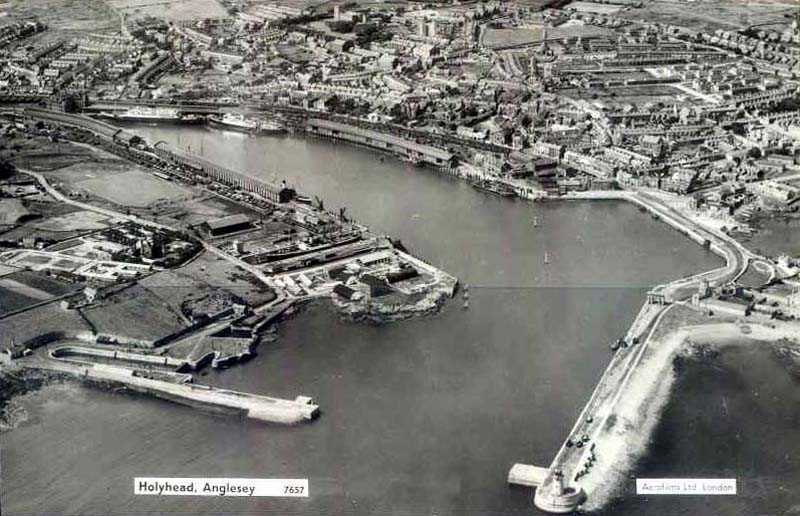 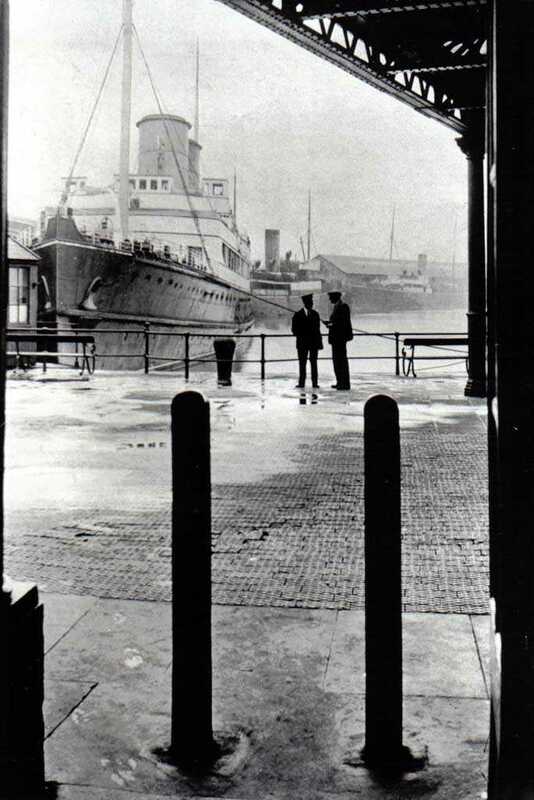 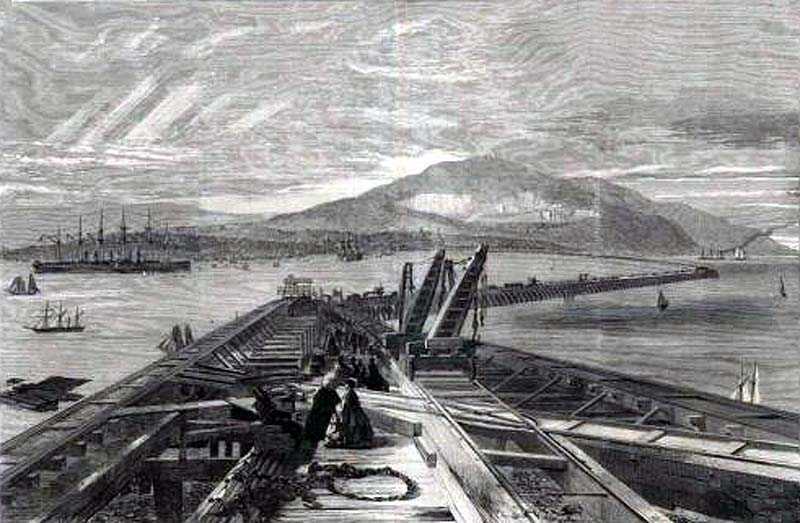 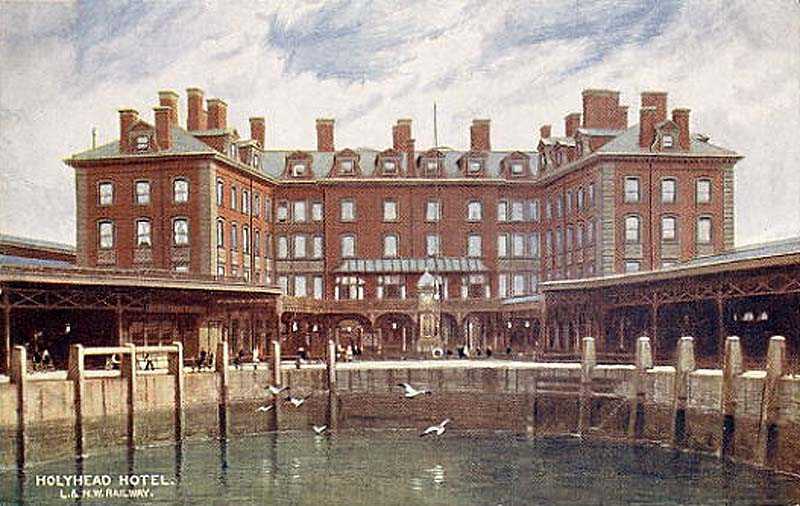 There are photographs of Holyhead's ships and ferries where your fathers, grandfathers, and even great grandfathers have sailed and worked on.